With less than a week for the official stable release of Android O, Android fans around the world are highly excited. 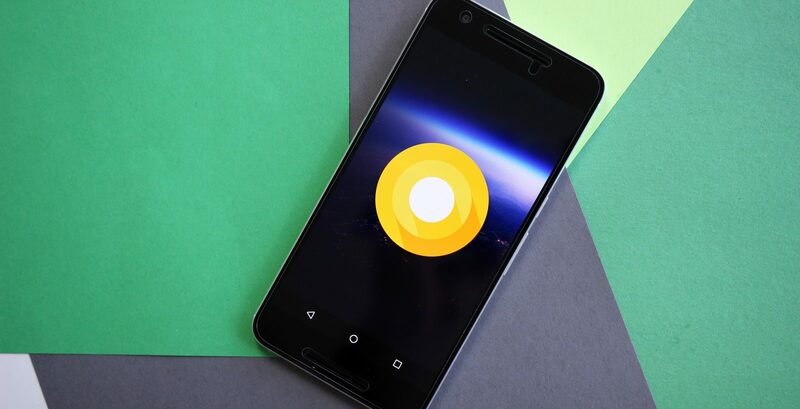 Google announced a few days back that it will be officially unveiling the Android O on August 21. The Google Pixel phones will be the first ones to get this latest update and it is expected to roll out in the coming weeks to several other phones. But the problem with a lot of smartphone manufacturers is that they take so long to push out the latest update of Android OS to their phones. This is because most OEMs like Samsung and Lenovo, optimize the OS and develop a customized version exclusively for their phones. 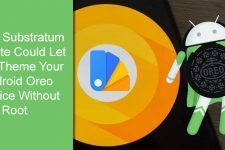 Even though it might take at least a month for phones other than the Google Pixel to receive the latest Android O update, it is good to know whether your phone will be getting it or not. As of now, the current stable version of Android Nougat runs only in 13.5 % of smartphones out there. This means that it is quite possible that you didn’t even get the Android Nougat update. Nevertheless, you might be getting a new phone soon or change your current phone to a better phone. 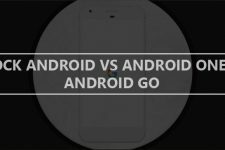 So it is better to know whether the phone you might purchase in the future would be upgraded to Android O. Here is the list of phones from different OEMs that might be getting the Android O update based on the previous trends and their current Android OS version. Google when launching the Google Pixel and the Pixel XL smartphones last year, promised that it will be sending out software updates for the next 2 years and security patch updates for the next 3 years. So, it is certain that both the Google Pixel and the Pixel XL will be getting the Android O update. 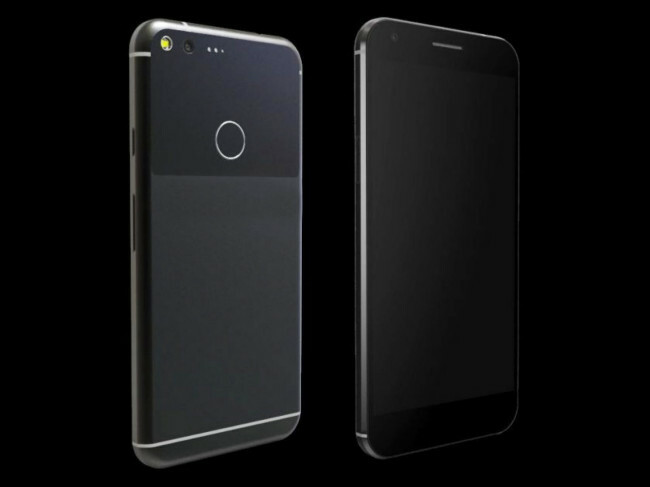 Google will also be updating the Nexus 6P and the Nexus 5X phones to Android O as they received the developer previews updates. Finally, Google will ship its upcoming flagships, the Google Pixel 2 and the Pixel XL 2 with Android O. Besides Google, Motorola has been the smartphone manufacturer to push out the latest software updates to its phones as soon as possible. 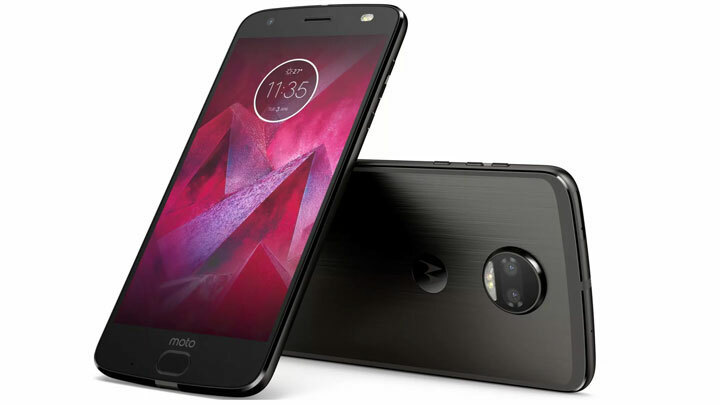 Even though it was recently acquired by Lenovo, which is known for delaying updates, Motorola still manages to send out timely updates even to its budget variants. Currently, the Moto Z series, which includes the Moto Z, Moto Z Force and the Moto Z Play and the recently released Moto Z2 series are on the latest version of Android Nougat 7.1.1. Motorola usually pushes out 2 major updates to its smartphones. So you can expect these phones to receive the Android O update. Apart from these, the Moto G4 and G5 Series, which include the plus and the play variants are also expected to be updated to Android O. All these phones are also on the latest version of Android Nougat. 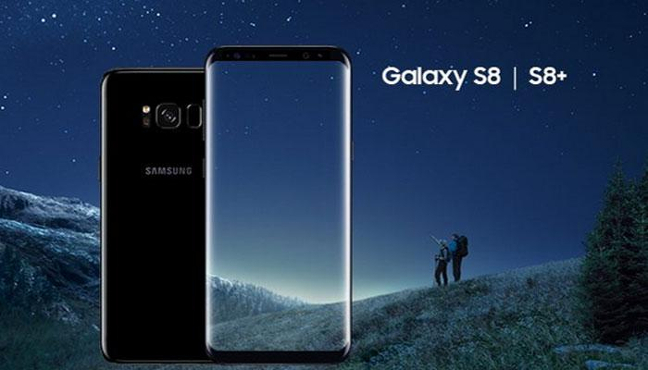 Samsung seems to be updating its phones, both flagships, and the mid range devices within a month or two following the official release. Previously the update pattern of Samsung took atleast 4 months, so this is a good news. Also, Samsung has optimized its TouchWiz UI and has fine tuned the interface to give it a closer to Stock Android feel. So, Samsung Flagship devices from this year and the last, the Samsung S7, S7 Edge, S7 Active and the Samsung S8, S8 Plus and the S8 Active would be getting the Android O update. Apart from these, the Note 8 might also be updated to the latest version, however, it will be shipping with Android Nougat only. As far as LG is concerned, the high-end flagship smartphones are most likely to get the latest Android O update. This is because LG concentrates more on the sales and development of its flagships than the budget phones. 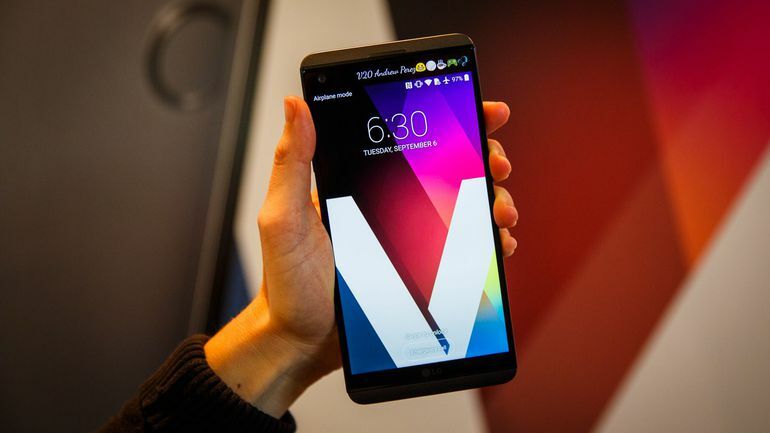 So, LG would probably be updating its recent flagship the LG V20 and the LG G6. The upcoming LG V30 might also ship with Android O or it could get the update after. HTC has a very less number of flagship variants when compared to the other OEMs in the list. So HTC could send out the Android O update to the all the flagship devices it recently launched. 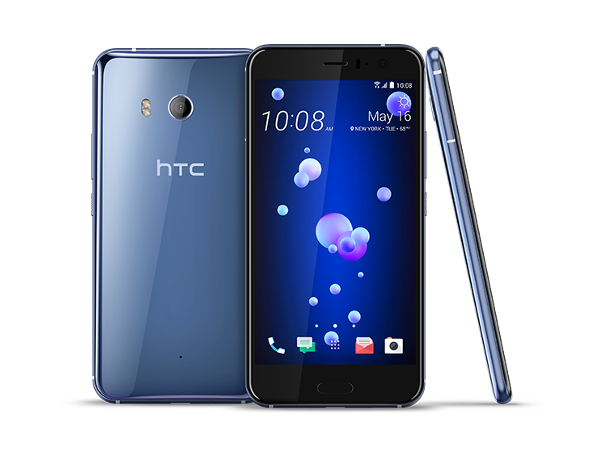 These include HTC 10, HTC U 11, HTC U Ultra and the HTC Bolt. HTC has been facing huge losses in terms of phone sales, so it could attract more users by sending out the Android O update to its devices as soon as possible. 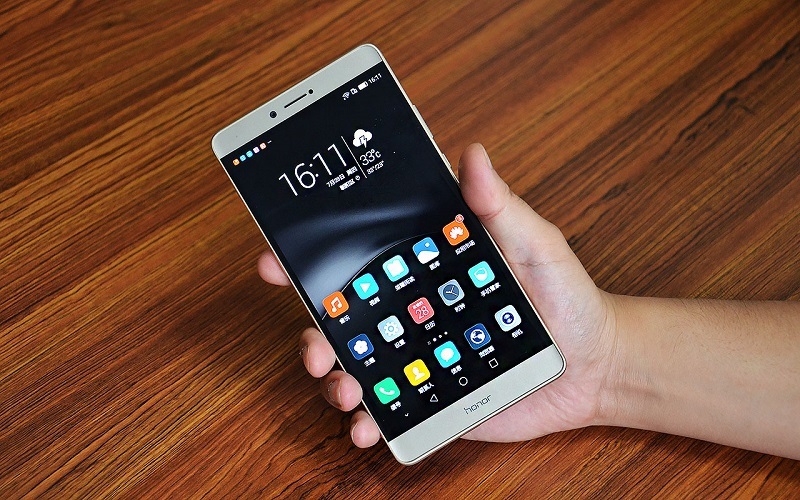 Huawei smartphones have been receiving a lot of positive reviews lately and their sales are also continuously increasing. So, this time Huawei could be expected to update a lot of its best selling devices to Android O. Some of the devices that might receive the update are, Honor 8, Honor 6X, Huawei Mate 9, Huawei P9 variants and the Huawei P10 variants. However, this list is purely based on the previous update trend of Huawei and nothing is for sure until Huawei officially announces the list of device that might be getting the Android O update. Apart from these popular OEMs, other best selling phones of the year including, the OnePlus 3, OnePlus 3T, OnePlus 5, Sony Xperia XZ Premium and the Blackberry KeyONE might also be upgraded to the latest version of Android O.
What’s the Difference Between Stock Android, Android One, & Android Go?